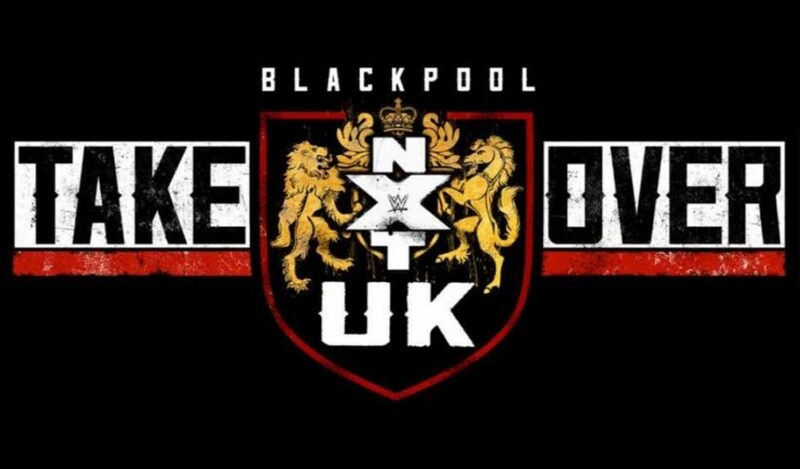 Here are the results from the NXT UK Takeover: Blackpool WWE Network event which took place from the Empress Ballroom in Blackpool, England today. 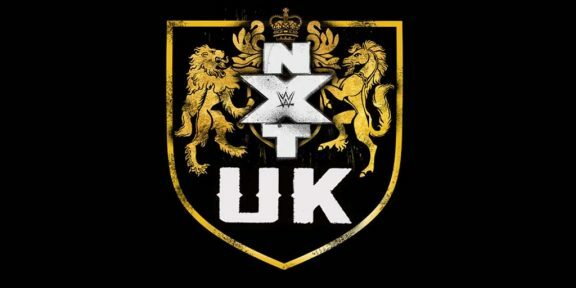 Zack Gibson and James Drake defeated Moustache Mountain to become the inaugural NXT UK Tag Team champions; Finn Balor defeated Jordan Devlin; Dave Mastiff defeated Eddie Dennis in a no DQ match; Toni Storm defeated Rhea Ripley to become the new NXT UK Women’s champion; Pete Dunne defeated Joe Coffey to retain the WWE United Kingdom title. Finn Balor replaced Travis Banks who got jumped earlier in the day by Devlin. 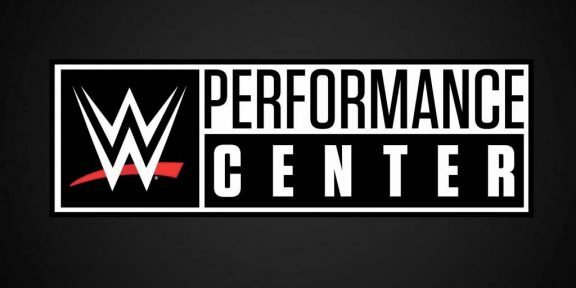 Banks still got his entrance and brawled with Devlin before he was taken injured to the back. As you can imagine, Balor got a tremendous pop from the crowd. Kay Lee Ray and Jazzy Gabert were shown sitting at ringside before the UK Women’s title match started. Ray is the WoS Women’s champion and Gabert was one of the competitors of the 2017 Mae Young Classic. 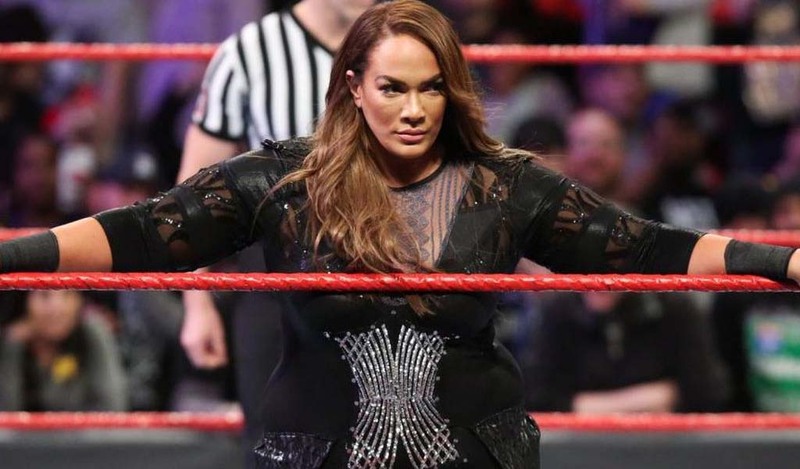 She received an offer to join WWE but a serious injury prevented her from completing the deal and had to undergo surgery. Charlotte Flair was also in attendance and shown on camera before the main event.